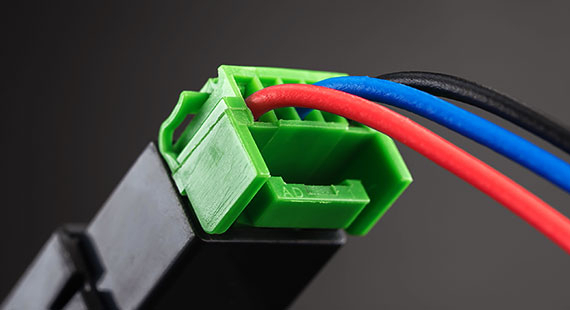 Nissann OEM Replacement Push Switches for NP300 Navara & Pathfinder Models that replaces the blank switches supplied in the cabin from factory for more relevant operational switches that are available in different prints depending on the attached device. 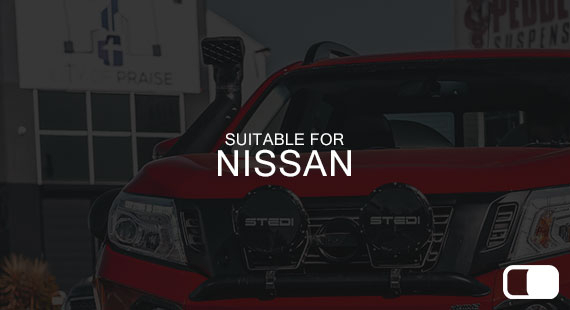 Suited to fit Nissan Navara NP300 (2015+ models), Pathfinder R52 (2012+ models) & X-Trail T32 (2014+ models). 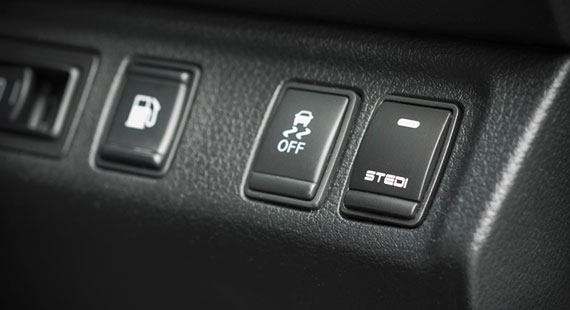 Available in 6 variants of print to replace blank switches located on the right hand side of the steering wheel. LED Light Bar, Spot Lights, Reverse Lights, Reverse Lights, Driving Lights and STEDI Universal prints available. 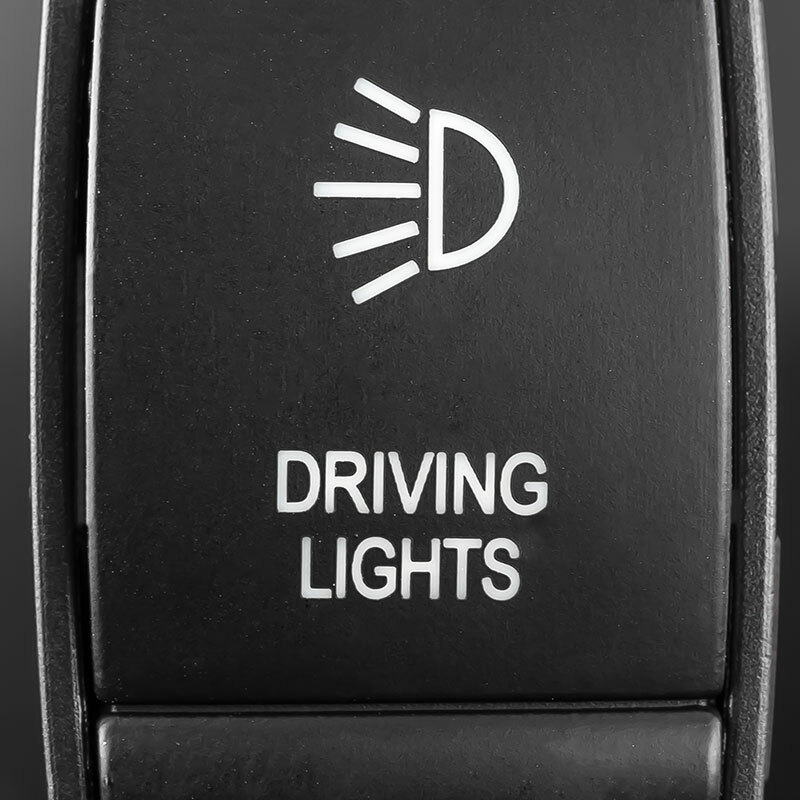 Simple On/Off function with dash & power illumination, text lighting up whilst the vehicles dash lights are active and icon when the chosen device is currently active. Orange backlit illumination.